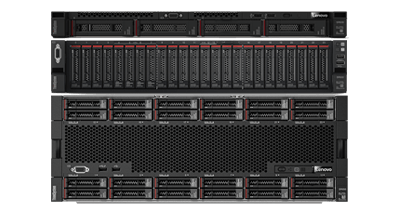 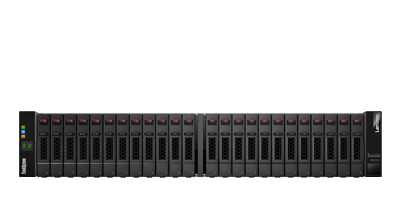 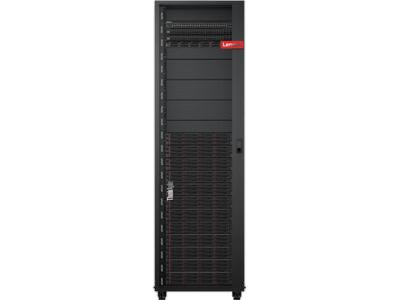 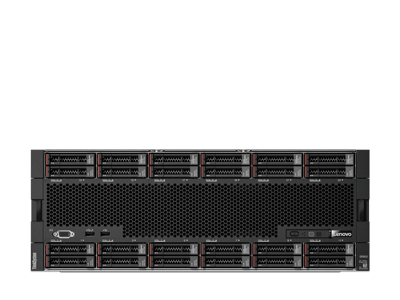 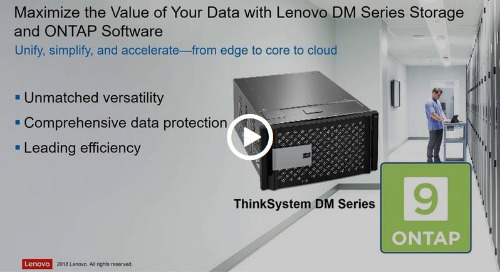 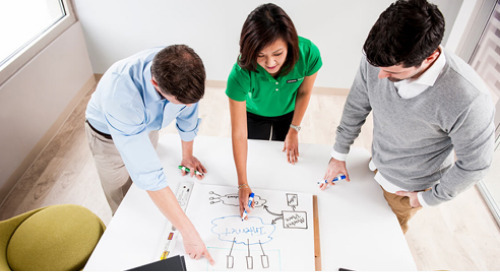 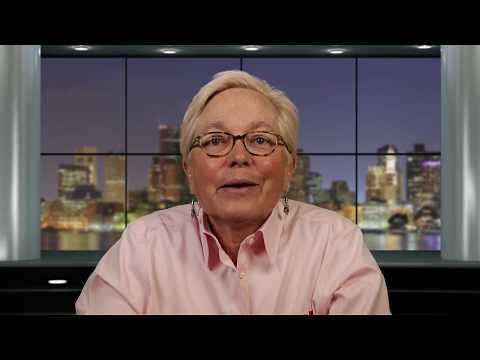 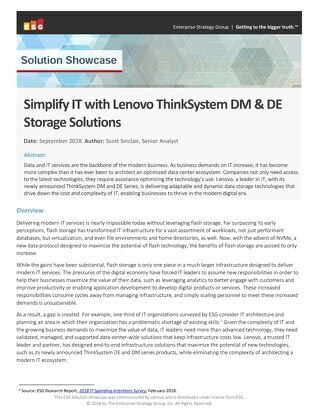 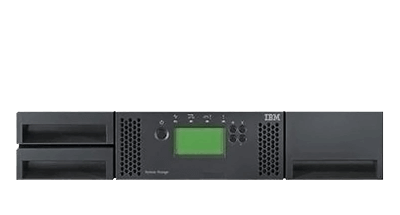 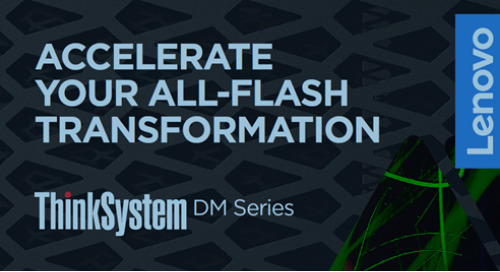 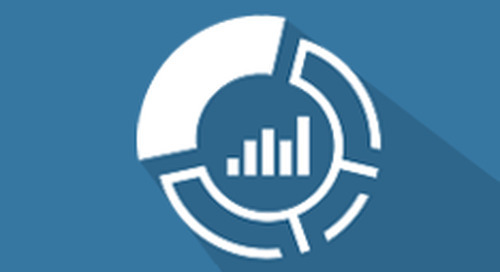 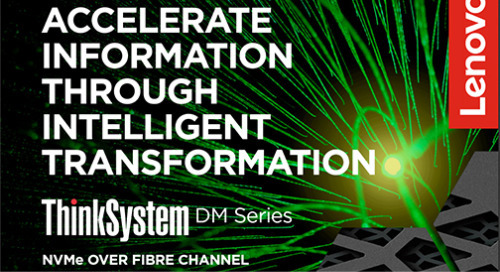 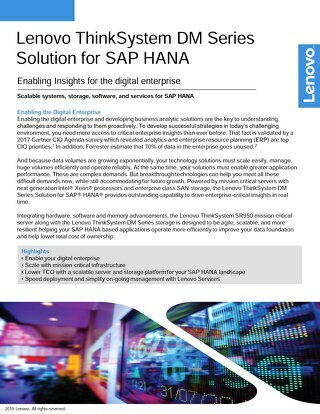 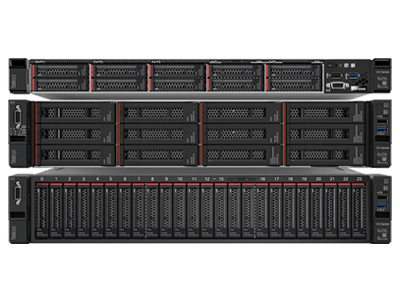 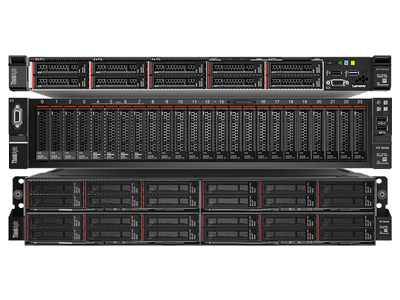 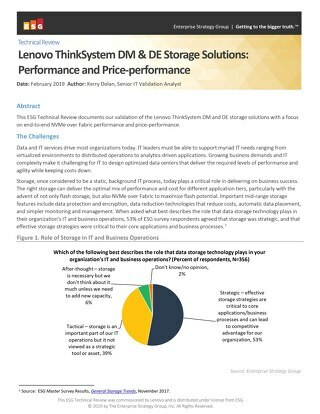 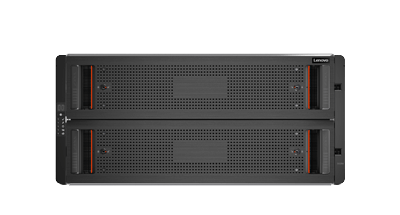 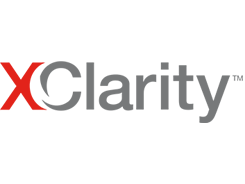 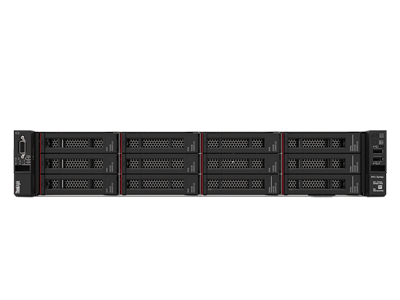 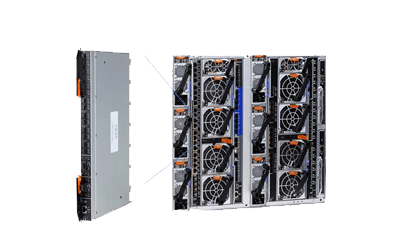 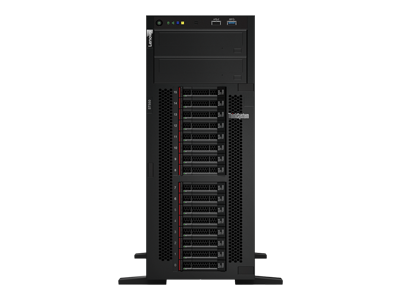 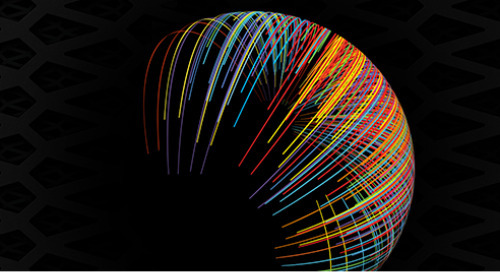 The ThinkSystem DM Series All-Flash solution will maximize your investment. 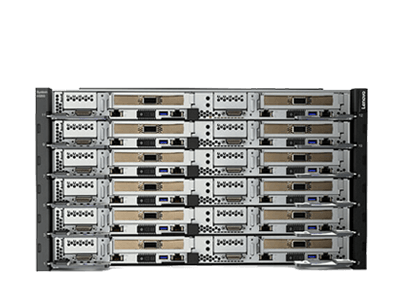 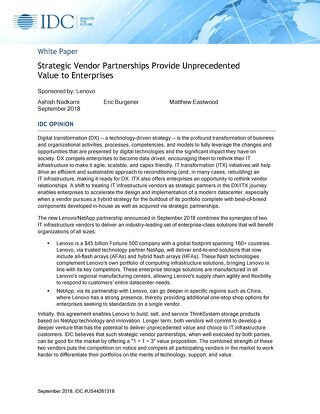 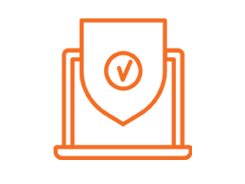 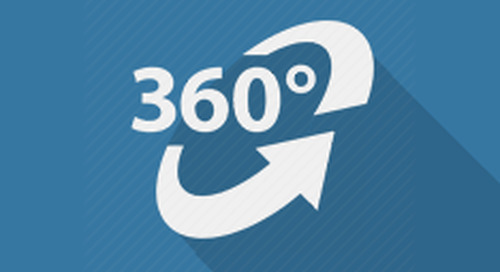 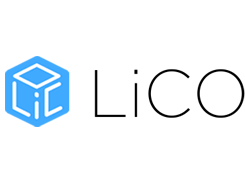 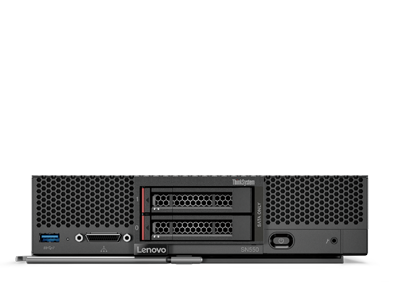 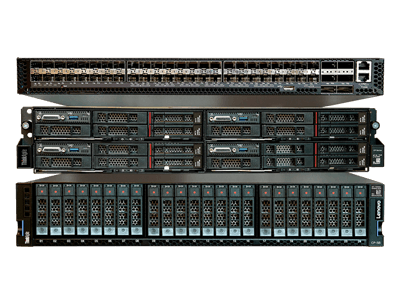 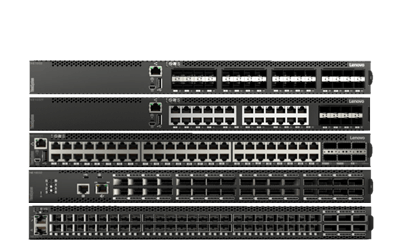 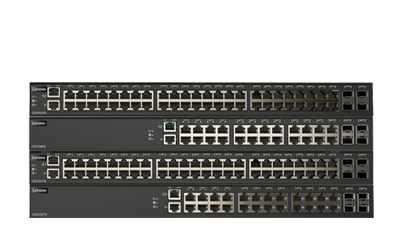 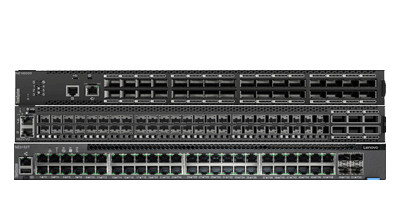 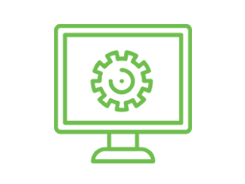 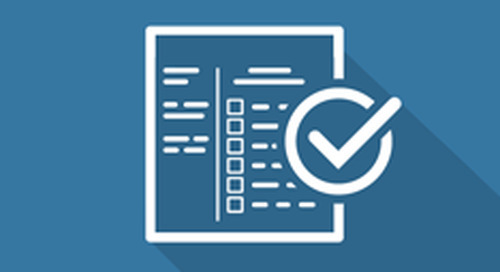 These systems use the latest storage features for class-leading performance, data reduction, and scaling. 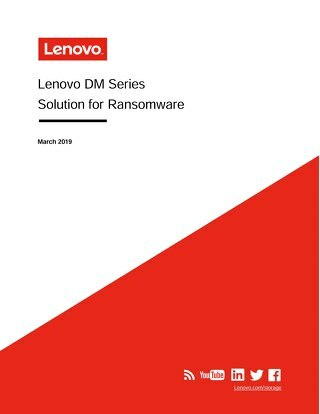 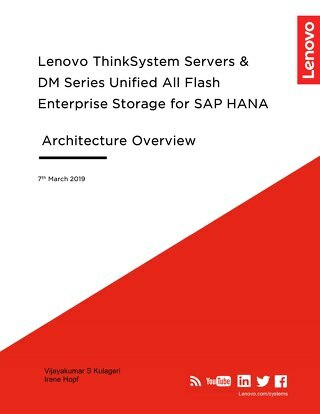 This product guide provides describes the key features and specifications, components and options, and configuration guidelines for the ThinkSystem DM Series All-Flash Array.